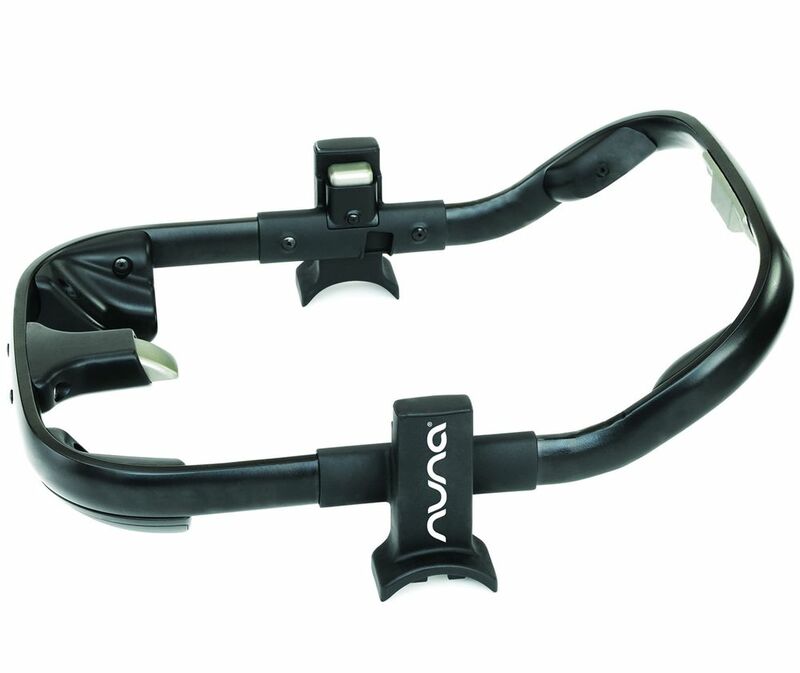 Love this adapter, super easy to attach to stroller. And car seat comes off in a breeze. Before I had an Uppababy stroller with a left and right adapter that had to be put in separately, this is so much more convenient. The adapter is easy to use and works beautifully. I have had no problems with it to date. This is truly a must have item! It made so much easier to put Nuna infant carseat on to Cameleon stroller. Life is already pretty hard juggling with the baby and this was a life saver for me. Highly recommend if you're using Nuna carseat with Bugaboo. Using it for bugaboo chameleon 3 stroller. Its a tad bit shaky, but fits good enough. This adapter works great for fitting my Nuna Pipa car seat onto my Bugaboo Cameleon. 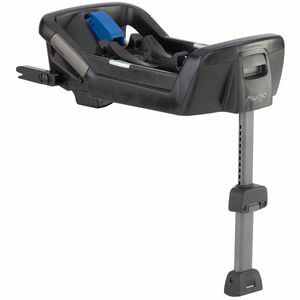 The car seat is easy to attach and remove and the adapter itself is easy to remove from the stroller- important since the stroller cannot fold with the adapter attached. Overall it works exactly as I need it to. This adapter was super easy to clip into our Bugaboo Cameleon 3. Albee Baby also shipped it at lightening speed--had it next day! I'm glad this item exists. I didn't realize that my Bugaboo stroller wouldn't have their own adapters for new style Graco car seat with the Click Connect system but thankfully this adapter works perfectly. Unlike the other flimsy adaptors, this one makes a sturdy base for the car seat to snap in. Detaching is also a breeze with just a push of a button on the back. Highly recommended! ConsA little big, so the Cameron won't fold with the adaptor attached. We found 2 different types of adapter for the bugaboo to use with our Nuna Pipa. This one feels much safer, since it has a metal frame to hold the infant carseat in place before snapping it up top of the stroller. The other type of adapter comes in 2 separate pieces, which could be easier to get lost/misplaced. Also, it felt more flimsy to us. But maybe that's how a lot of the universal adapters work. This particular one definitely gave us the extra insurance, especially being a new parent. this Nuna adaptor makes using my Bugaboo much easier!! 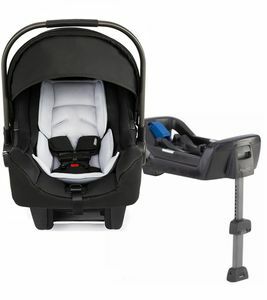 After a lot of research I finally found the adapter that works with our Graco click connect carseat and Bugaboo Frog stroller. The Nuna Pipa adapter fits beautifully and carseat is very secure. Overall, I'm very happy with purchase and Albee Baby online service. finally found an adaptor that worked for my graco click connect. I received the item on time. The adaptor is compatible with Graco Click Connect LX/ Bugaboo Cameleon3. Satisfied with my purchase. Is this adaptor going to fit bugaboo cameleon? Attach a Nuna Pipa or Graco Click Connect infant car seat to the Bugaboo Cameleon 3 stroller with the help of this adapter.